ridemax blog – Page 3 – more magic. less wait. Just a quick note here to let you know that Disney is doing some major construction at DCA as part of a re-theme for the Paradise Pier area of the park. I’d recommend re-generating any DCA RideMax plans as a result. In case you’re wondering about the details, the construction walls now block access to the circular route around the pier. You can walk from California Screamin’ to Toy Story Midway Mania, but at that point you’ll hit the walls and have to turn around if you want to visit the attractions on the other side of TSMM. These temporary park changes affect the estimated walking times used by RideMax when it creates your custom plan. If prior to Tuesday, January 16th you created a RideMax plan for DCA, I’d recommend running that plan again. One of my favorite Disney World events is back! 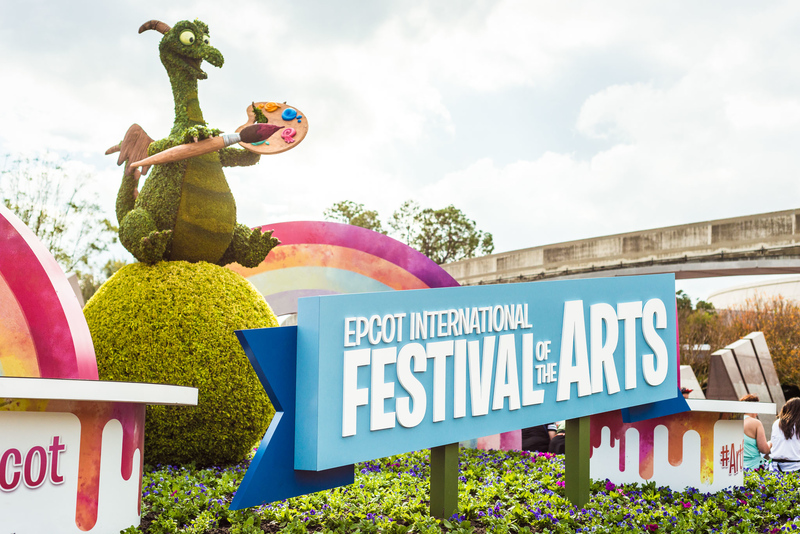 The 2018 Epcot International Festival of the Arts kicked of this past Friday, and runs through February 19th. I’m hoping this post will give you a “flavor” of what you can expect should you be visiting Walt Disney World soon. MaxPass at Disneyland: Is it worth the cost? If you’re planning a trip to Disneyland in the near future, you may be asking yourself if MaxPass is worth it. It certainly is convenient to arrange all of your FastPass reservations directly from your phone, but it does cost $10 per-person, per-day, so this can add up, especially for larger groups. To be clear, as I posted previously, I think Disneyland’s MaxPass system is far superior to Walt Disney World’s FastPass+ system. But the intent of this post isn’t to compare parks, it’s to help you decide whether MaxPass is worth the cost for your own individual situation, given that you plan to visit Disneyland. To help you decide, I ran four different RideMax plans for the Friday of Thanksgiving weekend, which is one of the busiest days of the year. Author Mark WintersPosted on November 14, 2017 Categories Disney California Adventure, Disneyland, FASTPASS, MaxPass, RideMax2 Comments on Disneyland’s MaxPass: Is It Worth It? With the Thanksgiving and Christmas holidays quickly approaching, I thought a quick “PSA post” was in order today. 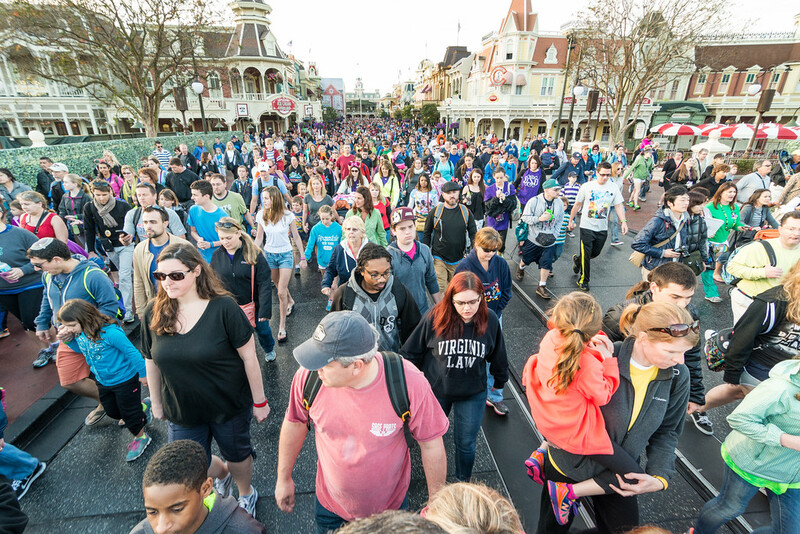 Those of you who use RideMax to plan your day at Walt Disney World or Disneyland know that along with a custom itinerary, RideMax plans include several tips for helping you get the most from your day. Some of these relate to our recommended arrival time for each park, as well as tips for certain individual rides to help you save time in line and/or get more from a particular attraction. 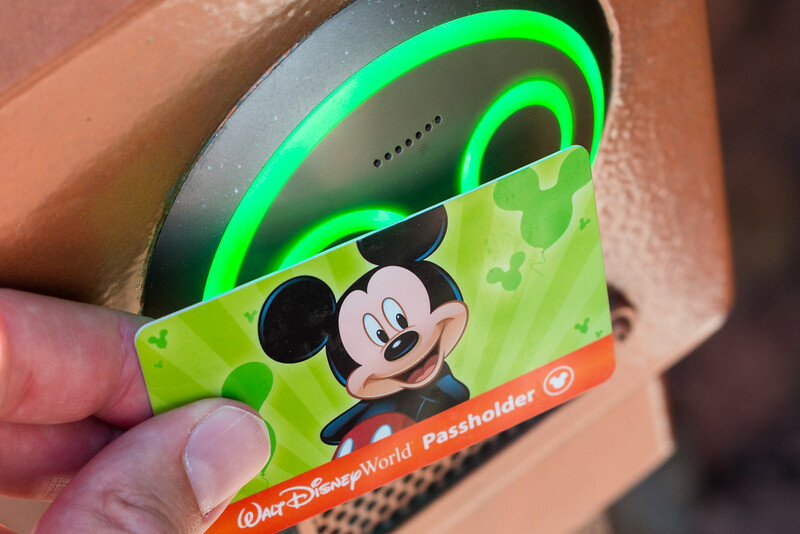 If you’re visiting Walt Disney World, however, there is ONE TIP that many first-time visitors, or guests who haven’t visited in a while, need to know, and that tip is simply to BUY YOUR PARK TICKETS IN ADVANCE. In fact, I’d go so far as to say that you should buy those park tickets as soon as you’re sure you’ll be going on that trip. Let me repeat: BUY YOUR WALT DISNEY WORLD PARK TICKETS IN ADVANCE! 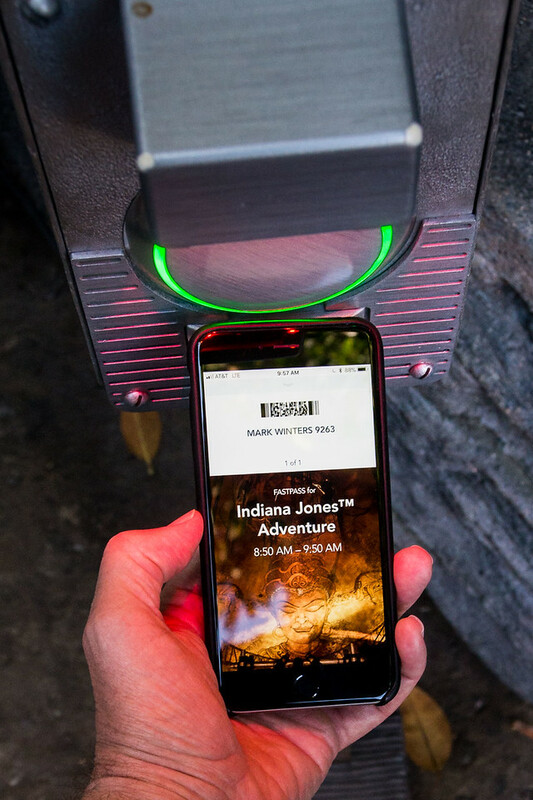 If you’re not familiar with the FastPass+ system, you’re allowed to make advance FastPass+ reservations for your group for up to three attractions for each day of your visit. Those with FastPass+ reservations skip the normal “standby” line and are usually able to board the attraction much more quickly than those who don’t hold reservations. If you’re staying at a Disney-owned hotel, you can make those reservations up to 60 days in advance of your trip. Otherwise, you can make those reservations up to 30 days in advance. FastPass+ users scan their park tickets (or Magic Bands) at the special FastPass+ ride entrance and skip most of that attraction’s regular line. The catch is that these FastPass+ reservations are given on a first-come, first served basis. So the sooner you make your reservations, the better your choices in terms of attractions and available time slots. As I’ve said previously, I’m not a huge fan of the Disney World FastPass+ system (quite the opposite, in fact), but as long as it works the way it does, we might as well take maximum advantage of it. So… buy those Disney World park tickets in advance, get those FastPass+ reservations set up EARLY, and have a great trip!